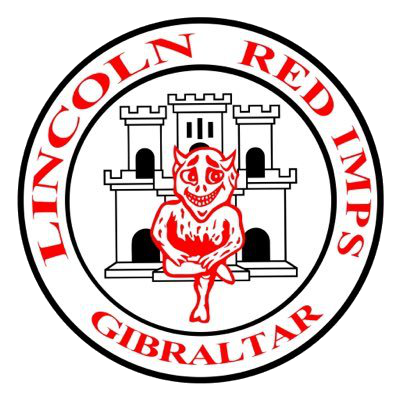 With Lincoln Red Imps having a massive eight points over Europa in second place, the league clash was a must-win for our club. But with Lincoln knowing full well they had to shut us out, they were much more careful this second time around to keep it all square, hoping to get something on the break or from set-pieces. 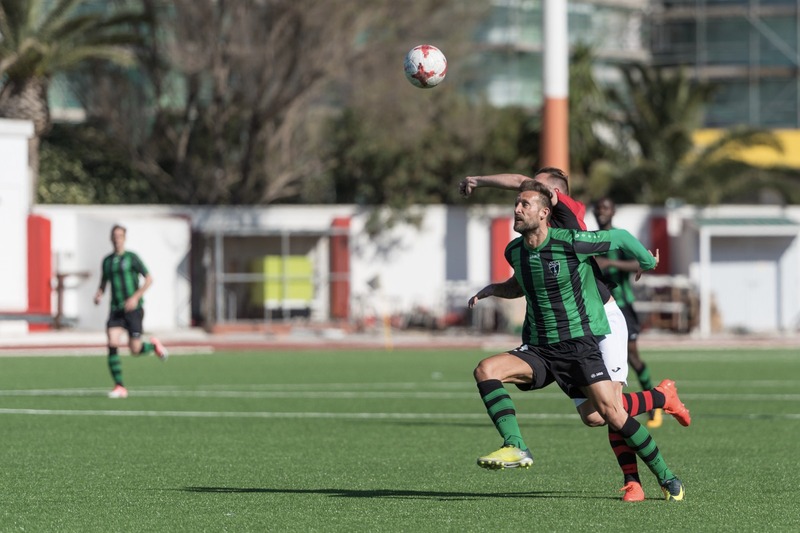 Europa played in the usual style, although in the end, the referee’s stoppages meant the first half flow was limited and three yellow cards were dished out in the first quarter of the match. 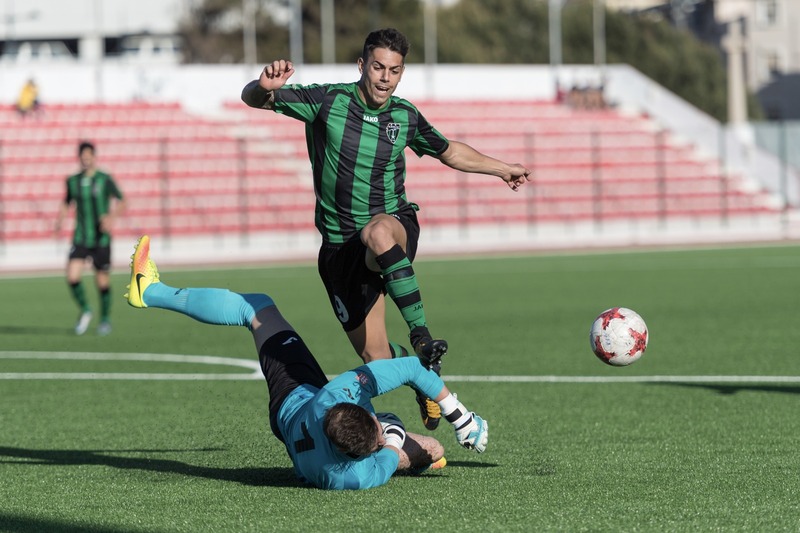 Despite the assumed ferocity, chances were few and far between, with Ivan Moya and Kique getting the two best chances for Europa and Lee Casciaro firing straight into the arms of our captain Javi Muñoz during the first period. And any fans of the large Saturday crowd basking in the afternoon sun hoping for a dramatic upsurge of fortunes in the second half were to be disappointed. 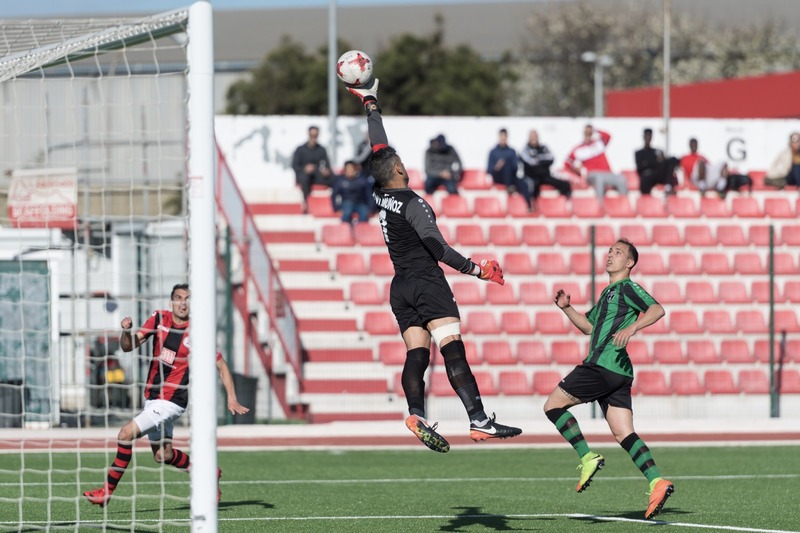 The Lincoln captain almost got his side ahead from a header but could not reach an Omar Montarde cross while Roy Chipolina went on to let Kique in for a chance he was unable to make the most of in the latter stages of the game. 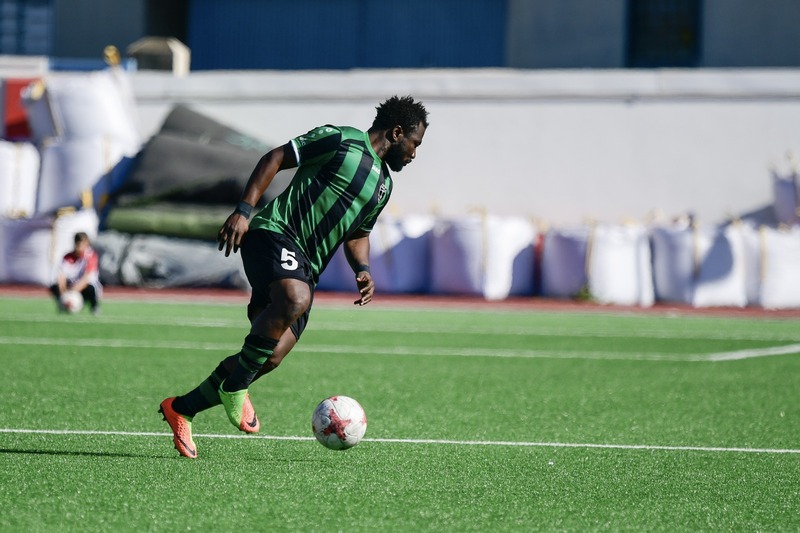 Mustapha Yahaya was again in great form protecting his defence while more players went into the book. Just as the match ebbed away, Kique looked as he was pushed over in the box quite blatantly but the referee awarded a free-kick for Lincoln instead. The score stayed goalless right up to the final whistle and it means Lincoln stay at the top of the perch with their eight-point lead intact. It means that the Imps would have to lose three games over the next seven matches to concede the title they have sought to regain while Europa would have to get a 100% record over the same time period. And although this might seem like an unlikely feat of circumstances, we will keep on playing for all we have.